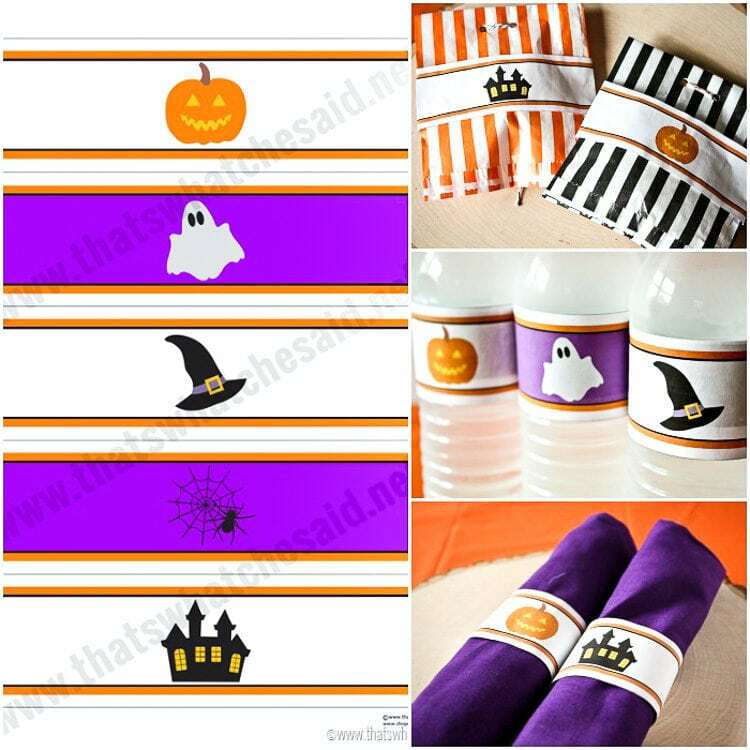 Spook up normal water bottles with these fun free wraps! It’s getting to be that time of the year. The time when orange and black are our colors of choice and ghosts and goblins are staples in decor and conversations!. 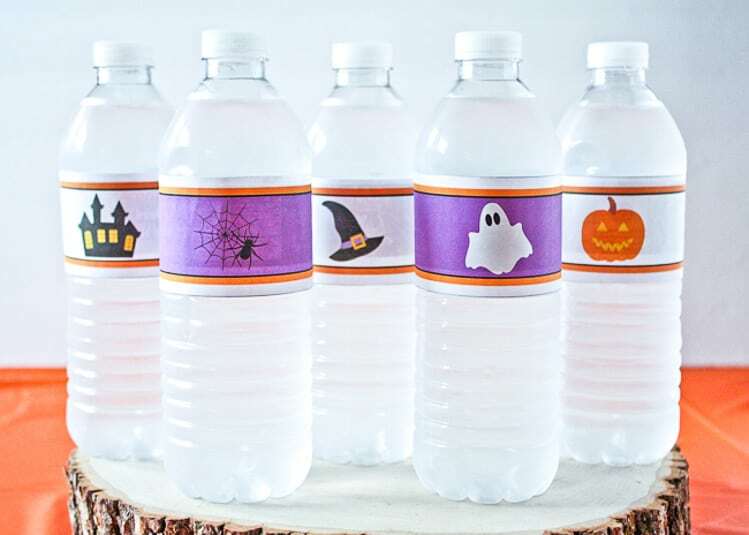 These super cute FREE Halloween Water Bottle Printables are perfect for class parties, Halloween parties or sports events in October! l! 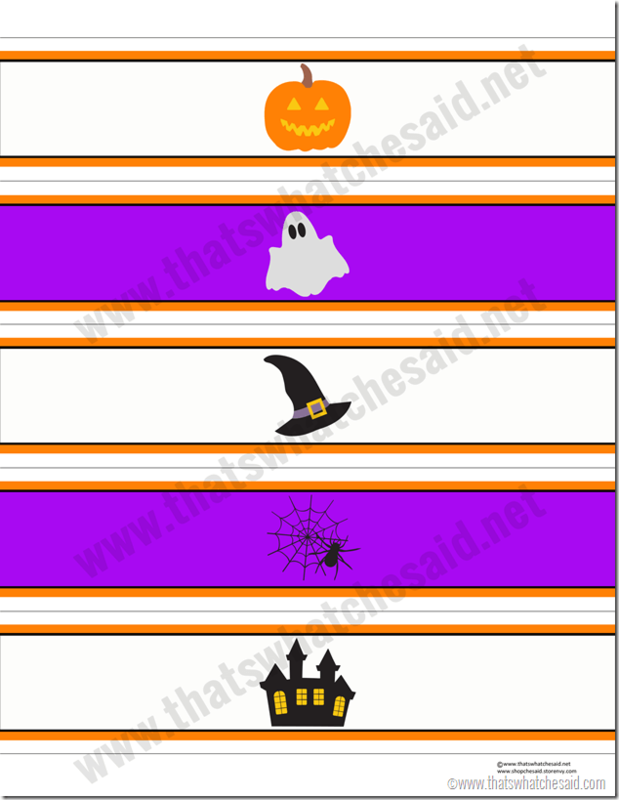 I absolutely adore Halloween and these labels can be used for so much more than just water bottles, see below! 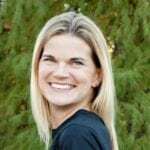 Last updated on September 8, 2018 at 7:56 pm. 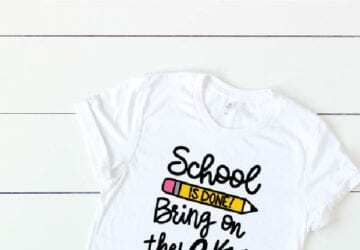 I am always trying to get my kids to drink more water and less sweet drinks. 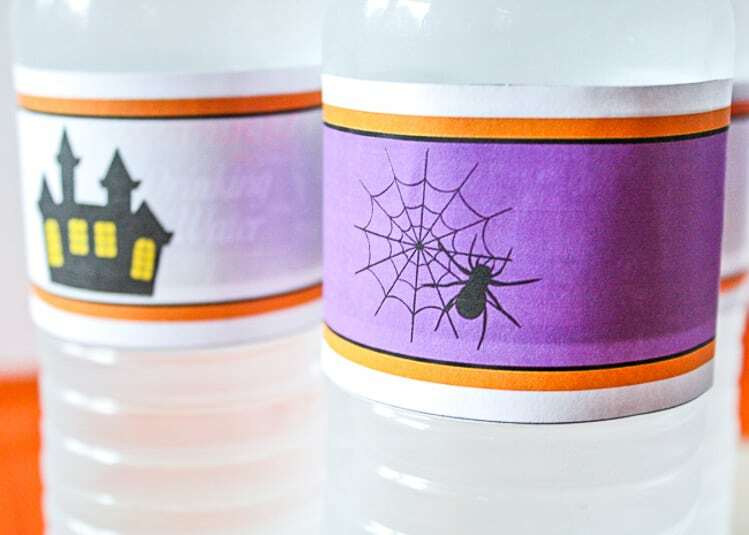 One way I found that really helped was making these super cute water bottle labels to jazz up your generic water bottle! Use the download link below to download your copy to your computer. Then you may print out on your home printer or you can print it at your local office supply store. These aren’t waterproof to be submerged in an ice bucket, however, if you use Bright White Glossy Text Paper (found at almost all office supply stores) they hold up really, really well! Cut the labels along the lines and wrap around your water bottle. I use clear tape to secure in place. We use these for our house parties and they are always a hit! 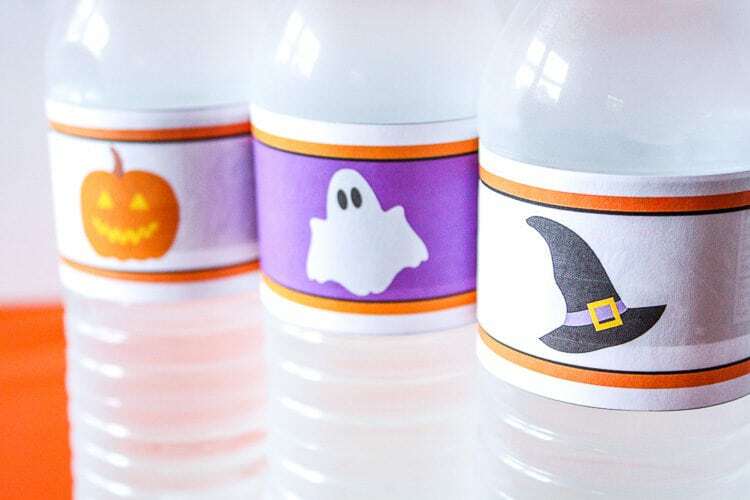 As water bottles, these are also perfect for class Halloween parties, celebrations at your home, playgroups, or just to get in the spirit of the holiday! 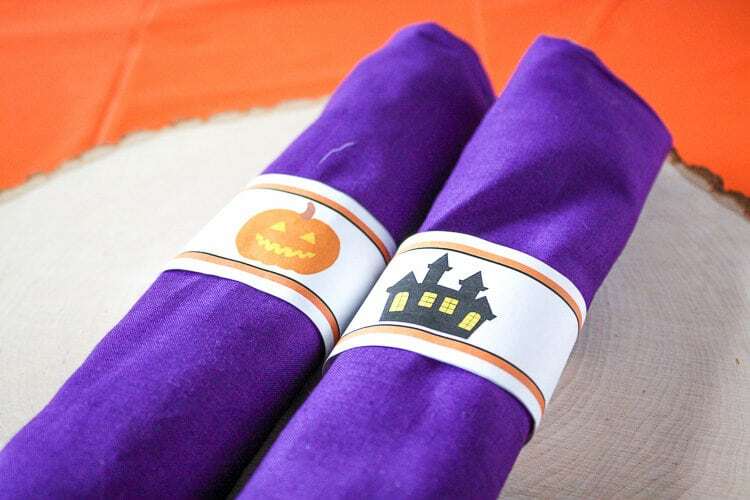 You can also use these labels as napkin rings or to decorate some treat bags! 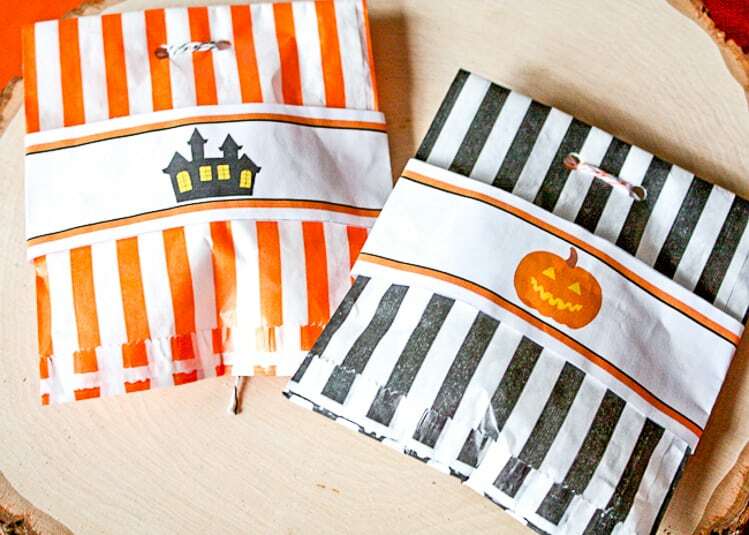 Loop them together and make a Halloween Paper Chain to decorate your mantel! Downloading is easy. 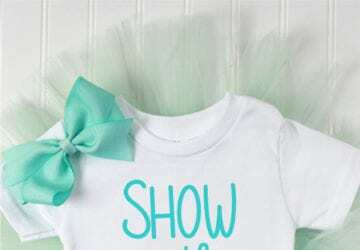 Click the “Download Here” link below. New members, please enter your first name and email address. Current members may enter the freebie password. New members will be sent a password after subscription confirmation. You will then have access to my entire freebie library.